Founded in 2009, Zootests proposes in animal productions R&D performances. The new products development (genetic, additives, emerging products) needs validation of its efficiency by zootechnical expertise. Zootests makes available her skills, her expertise and R&D tools to assist in your future projects. By this approval, french government reconizes Zootests skill to coordinate R&D works for other companies. 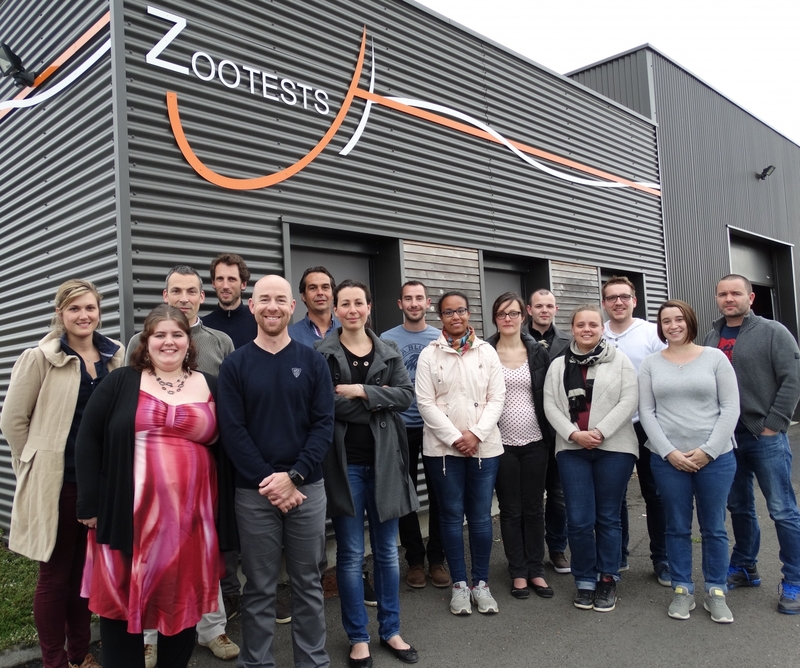 Zootests customers can benefit from 30% tax credit on R&D works realized. A farm network, hatcheries and slaughter house.